The scenic Calder & Lawson Gallery provides a beautiful setting for our exhibition with a unique atmosphere being created by the surrounding concert chambers. Drop in to enjoy the works in this lovely location Mon-Fri, 9am-5pm. If you are interested in having the NZ Tree Project in your local museum, gallery, school or even business building please get in touch - we love to think outside the box! 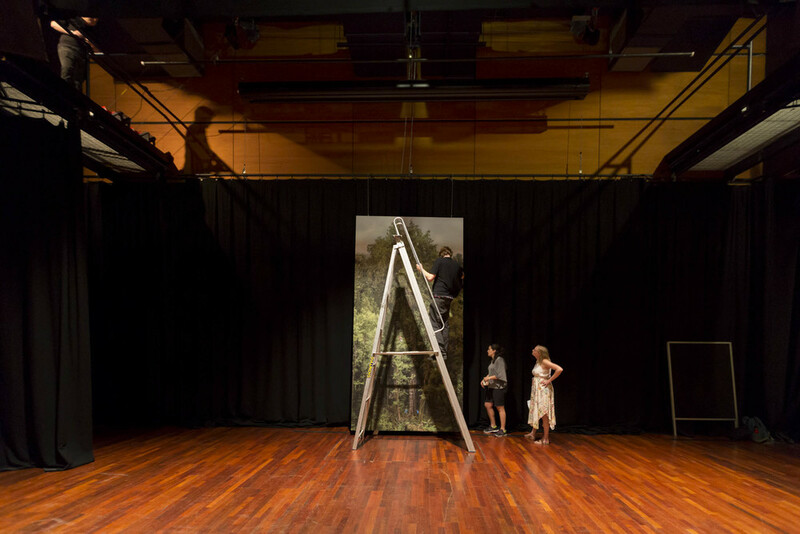 The NZ Tree Project team were very pleased to have our exhibition 'come home'. The Waikato region is home to Pureora Forest and our beautiful rimu tree. It was a very special exhibition that was visited by an estimated 30,000 people with feedback like "The exhibition really makes you want to go and explore. It reaffirms just how beautiful our native forest is". Thanks to the Waikato Museum team for also hosting four associated events that were well attended and enjoyed by all! 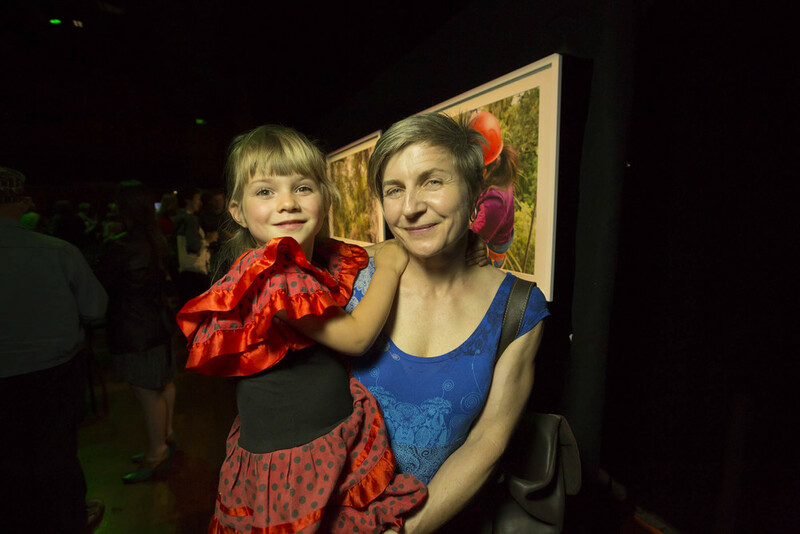 A large gallery at Canterbury Museum provided a beautiful home to the NZ Tree Project exhibition. The museum also hosted a well-attended public talk by project coordinator Catherine Kirby on March 14th 2017. 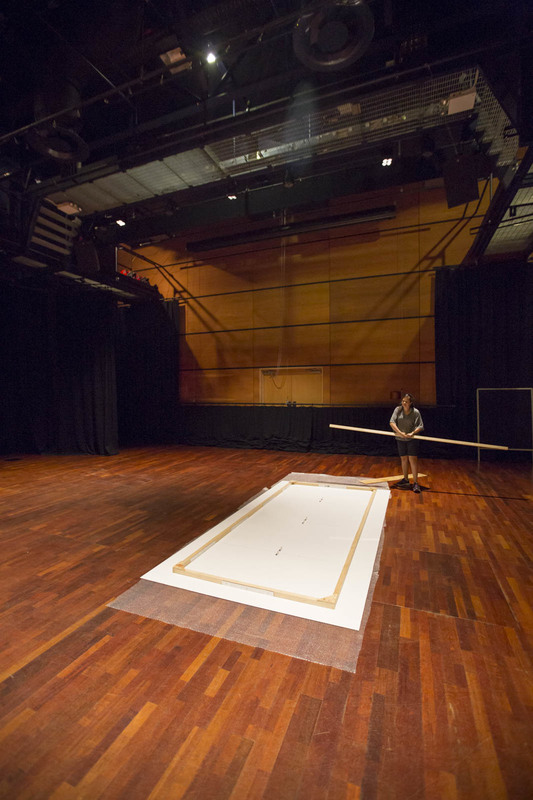 This amazing venue provided a superb hub for the Porirua and Wellington communities to explore our exhibition. The rimu portrait took pride of place in the busy "spine" of the gallery with lots of through-traffic and cafe-goers enjoying the additional injection of stunning nature! Auckland's Gus Fisher Gallery alongside works from Laurence Aberhart, the Tree Ring Laboratory and the Kauri Project. 180 sponsors, donors and supporters packed into the Gallagher Academy of Performing Arts Playhouse theatre for this one night only event. 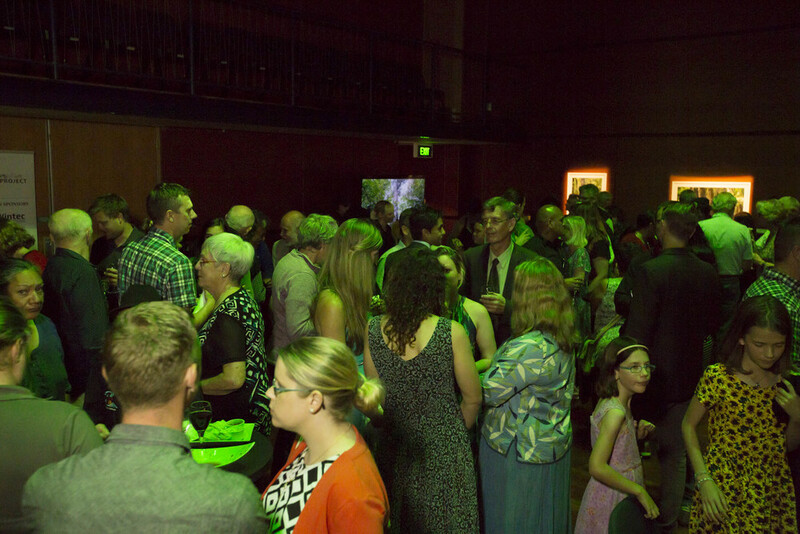 The premiere was a runaway success as indicated by the excellent feedback, smiles, raucous laughter and conversation. The NZTP team couldn't have expected such an outstanding show of support from a very broad and diverse cross section of the community. The evening began with a beautifully moving mihi and blessing from Waikato-Tainui and Ngāti Rereahu which set a special atmosphere for the entire evening. 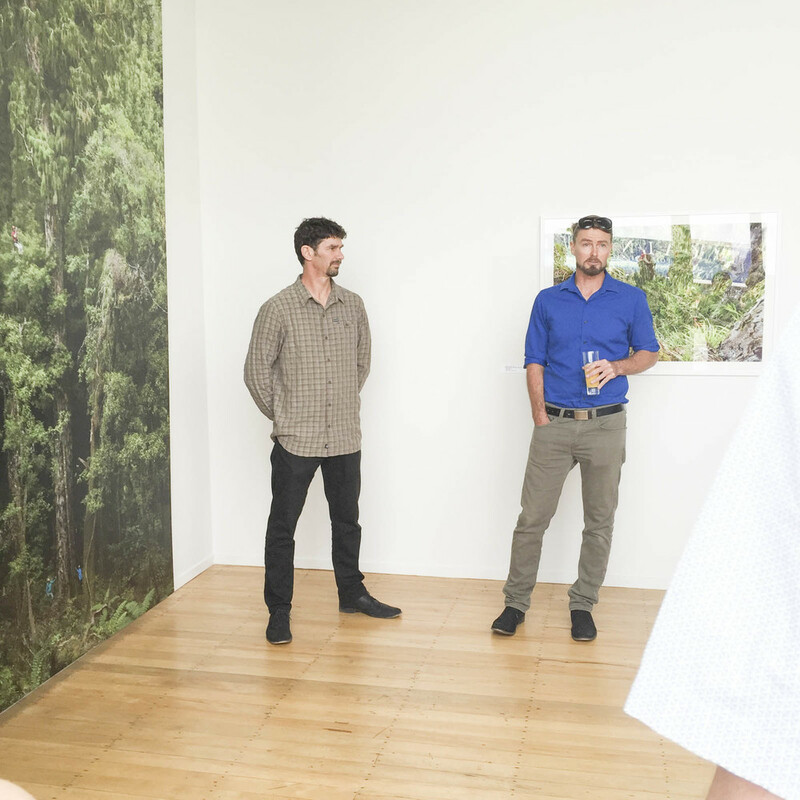 After brief speeches from the University of Waikato's Professor Bruce Clarkson and the NZTP team, the excited crowd erupted into praise as they viewed the 4x2 metre Rimu Portrait and the full selection of large format printed works. The quality of the work and the rarely seen subjects had the crowd captivated. Along with the printed works we of course had the first public viewing of our documentary "On the Shoulder of Giants". The film had the audience cheering mid presentation as they saw scenes from the past and saw family, friends in a story of their own turbulent history. The NZTP team were left speechless by the support and found the event very rejuvenating after working for so long behind the scenes. The team's next big task is maintaining contact with outstanding exhibition confirmations from many Museums and Galleries all over New Zealand.